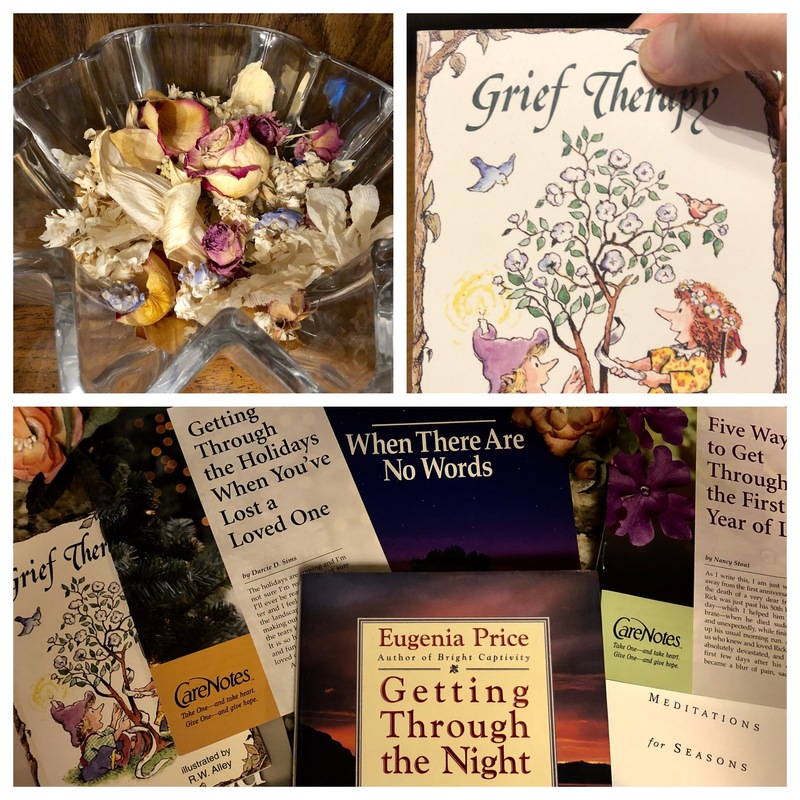 This entry was posted in A Grief Journey and tagged grief, grief journey, grieving, sorrow by Charla. Bookmark the permalink. Thank you for sharing your message of hope Charla. It’s a mystery how to imagine life without a loved one but it opens different doors I never imagined. Eyes of compassion and understanding….I guess transforming one into the mind of Christ. I’m learning to depend on a father I cannot see but is the one who created me and created this life and journey. Keep your head up as you have been doing and encouraging others on this journey of grief. Thank you again dear friend! Thank you, Jasmin, for your comment. I know you understand this journey all too well, dear friend!